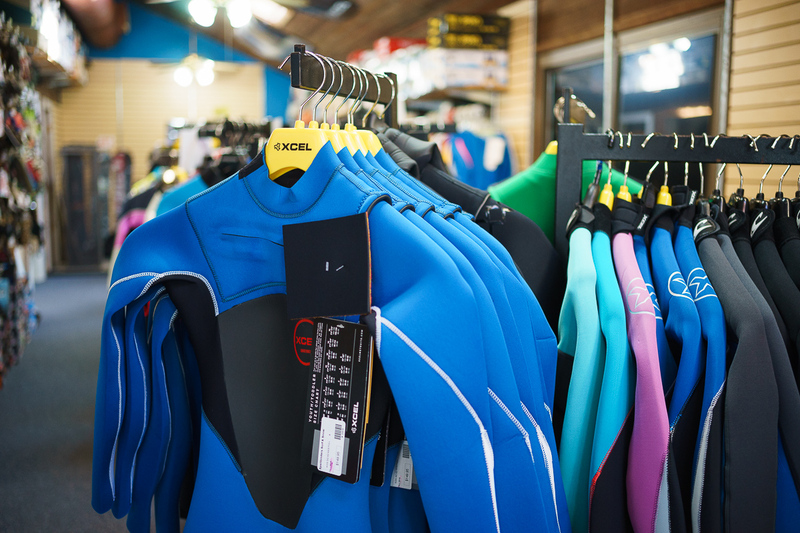 The best way to buy a wetsuit is to go to a surf shop. But what if your nearest surf shop is about thousand miles away? 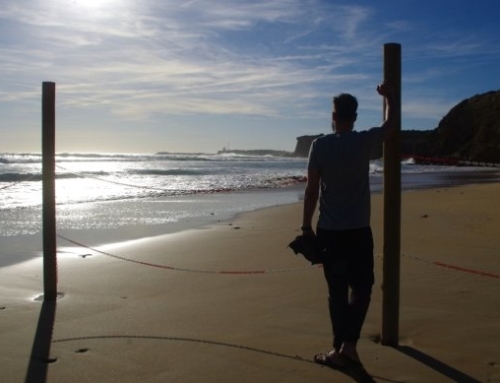 You can wait to your next surf trip or you can take the risk and buy your piece of rubber online. How to do it successfully? Here are my tips. I’ve recently bought my first wetsuit. Some may say that this is nothing special. They may be right but for me it was something because I did it without stepping my foot in the surf shop. I’m not an wetsuit expert but this path, that I will describe further, worked for me. I hope it will be helpful for those who don’t have a surf shop nearby. First of all I was well prepared before I even started the buying process. I read and watched lots of online wetsuits reviews. One of the most valuable was this one. I also made a shortlist of wetsuits models based on my preferences. 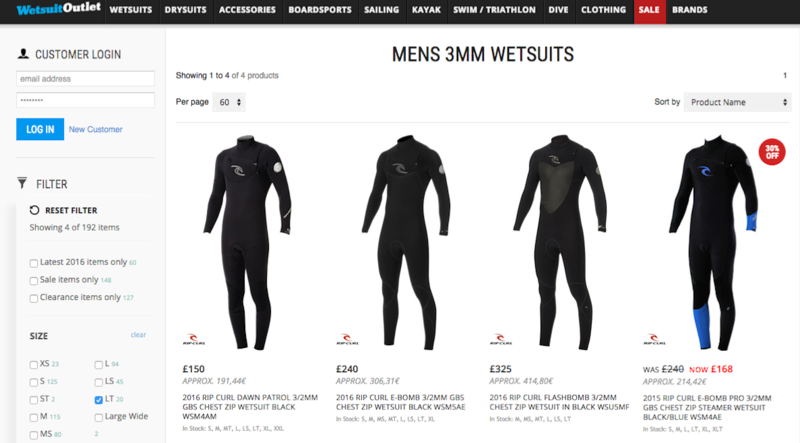 Those preferences included wetsuit thickness, type of zip, price and very subjective criteria like design and colour. I put this shortlist in post entitled „Best stylish wetsuits”. This research helped me to clarify my initial opinion and pick up my favorite (Hurley Fusion 302). Next steps helped me to verify this choice. 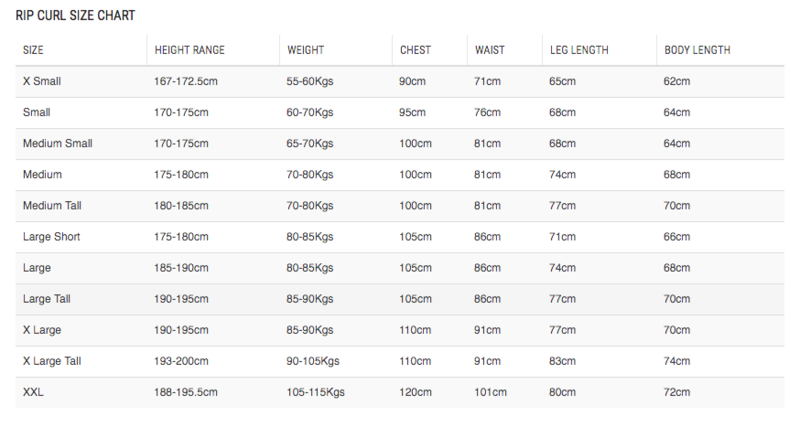 When I buy clothes online I usually know which size to choose (medium or large) and don’t need to measure myself. It’s little different with wetsuits. 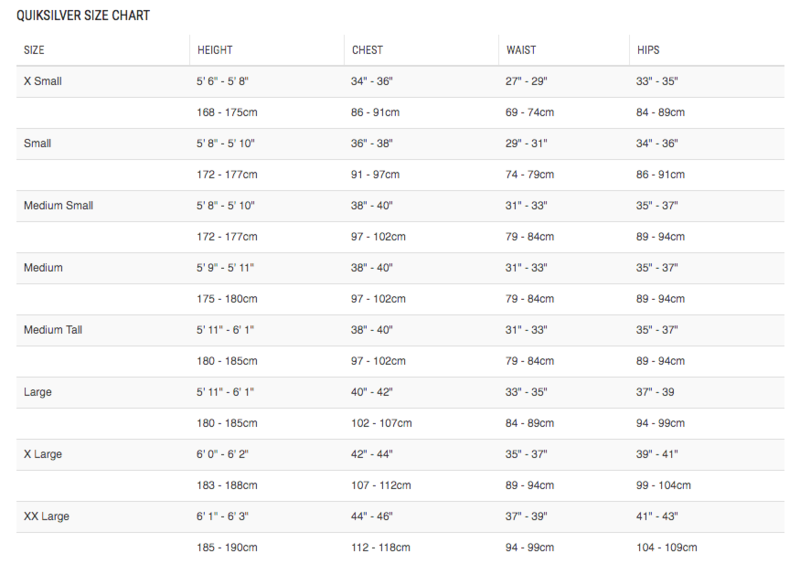 It occured that depending on brand I wear „large tall” (Billabong, Quiksilver, Ripcurl) or even „extra large” (Hurley). When doing the measurements I used this picture which clearly shows the right measurements areas. 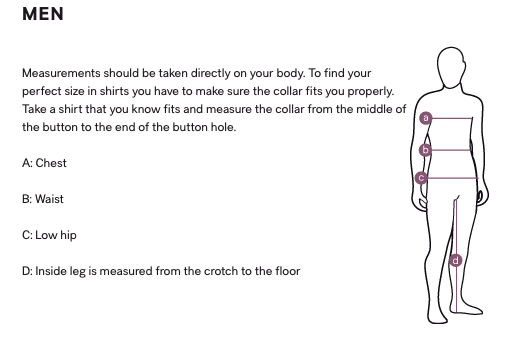 It is taken form H&M site and it refers to shirts but what is important is the graphics. 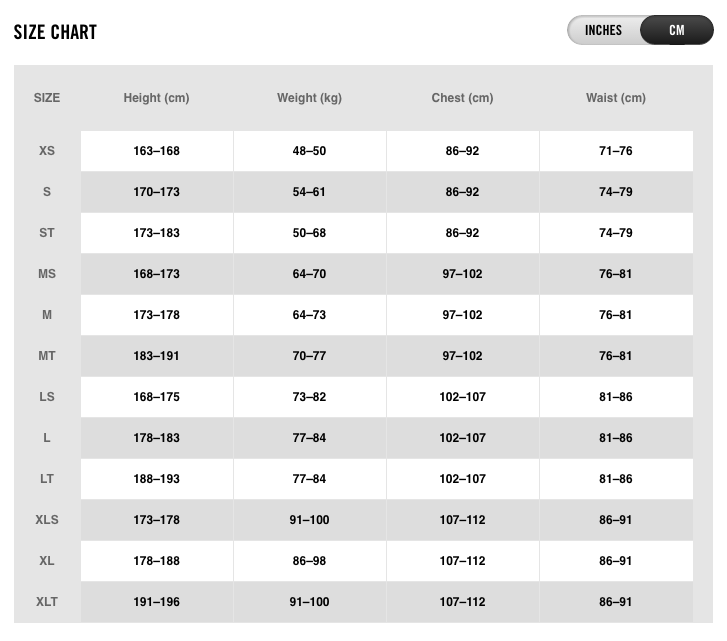 Knowing my height (194 cm), weight (90 kg), chest (108,5 cm) and waist (87 cm) I was ready to confront those „data” with size charts of particular wetsuits producers. 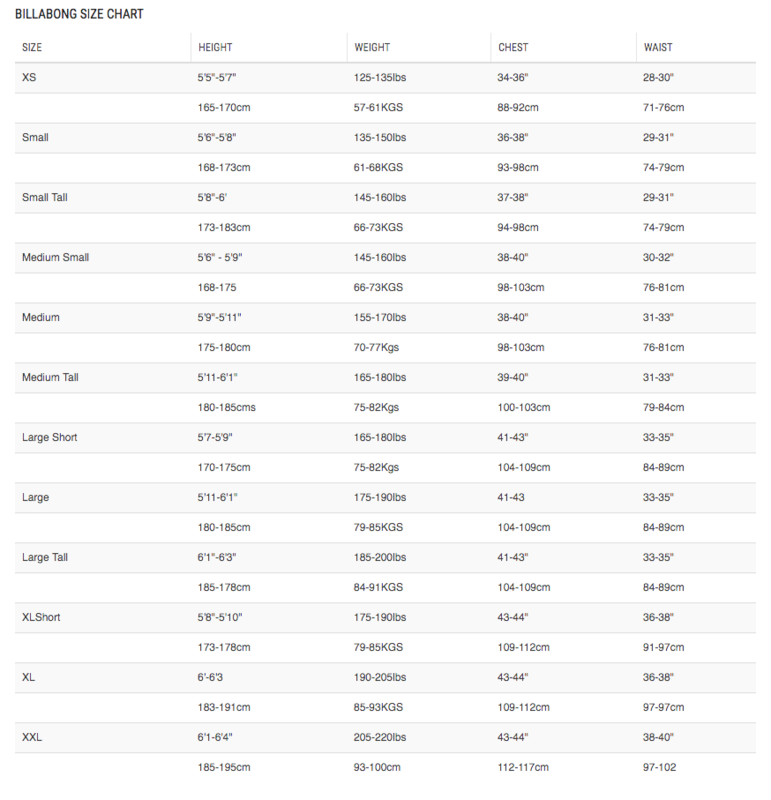 I found their size charts and started the analysis. 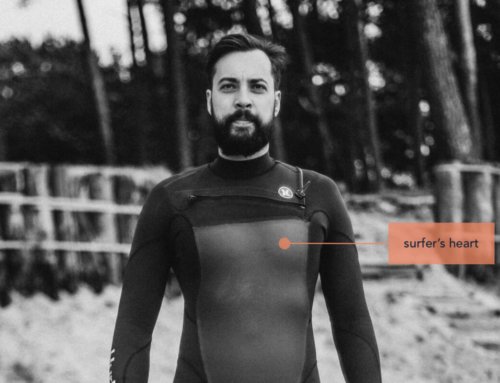 Your wetsuit should land right at the cuff of your wrist and ankles. Too short or too long will contribute to discomfort and the flushing of water. 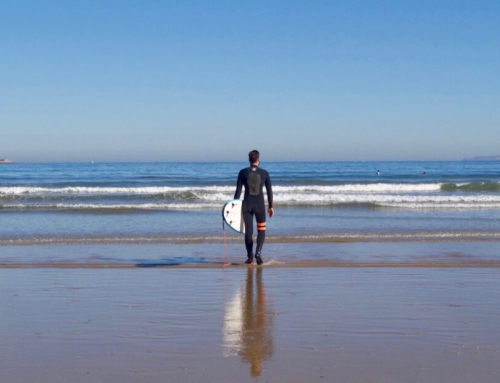 Your wetsuit should fit as snug as possible for maximum performance. Any excess material will build up slack, leaving room for water to enter your suit and possible chafing when paddling. After this analysis the position of my favorite was strong. 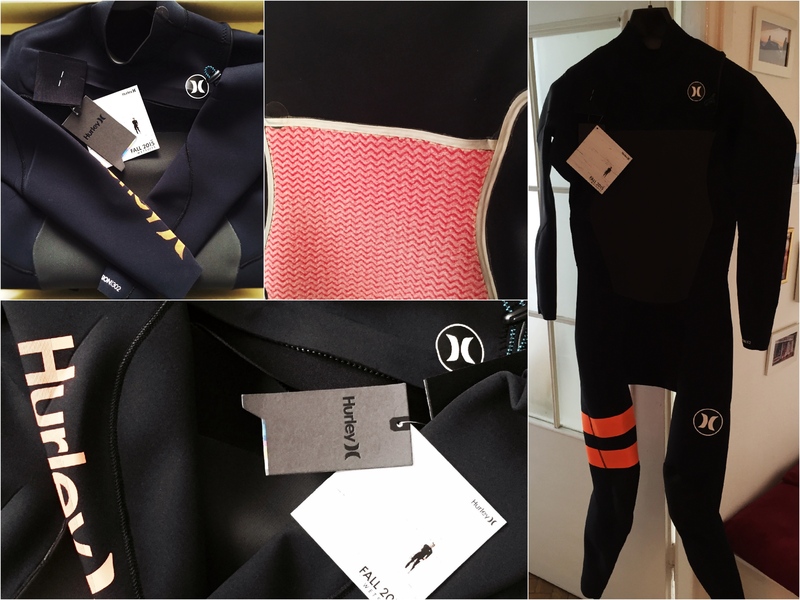 Hurley is the only surfing brand which – at the moment – sells it’s wetsuits directly by polish online store (potentially less problems with returns and I get to pay with polish currency). On the other side is Rip Curl which doesn’t ship to Poland at all. At this point the final decision hasn’t been taken yet. I would let Fusion go if I found a better deal. 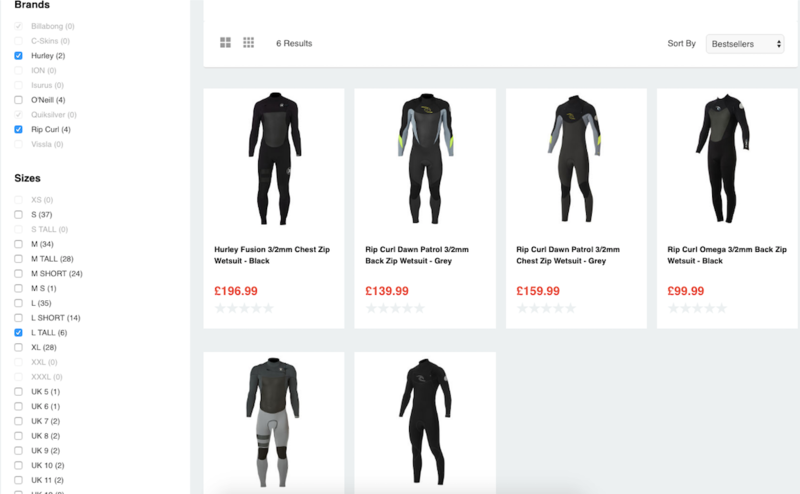 I intentionally skipped american online shops because of shipping costs and I started to search wetsuits on two british sites: wetsuitoutlet.co.uk and store.magicseaweed.com. These online stores have well developed navigation and filter systems. I was able to mark crucial features and preferred brands. Their return policy is also friendly and they ship products to Poland without additional costs. Unfortunately with my dimensions options were pretty narrow. I decided that I will go with Hurley Fusion 302. Online reviews were mostly postive. The price was in my budget. My size and black/orange design version was available in Hurley online store. Besides it’s cool to wear the same gear as John John and Kolohe. My wetsuit came in after three working days. The online buying process was very easy. Hurley (Nike) site is well designed. They shipped the wetsuit from Holland for free. I read that chest zip wetsuits are hard to put on. I was prepared too! I used tips from this video. Here you can see how it fits and… how excited I am that it’s finally here! I knew I won’t have the comfort of taking a closer look on this wetsuit when buying online. That was the deal and I accepted it. Having it now I can say that it could be prepared more neatly. But I don’t regret my decision. It feels really great to have it. All I need to do now is to test it in the water. Can’t wait! Session photos were taken by my friend and brilliant photographer Kamil A. Krajewski.